Fundraiser by Chelsea Morriss : LuisNicoleKayaSupportFund! Please help support Luis and Nicole's family in their financial and medical crisis. Luis was born with a rare genetic disorder called Fabry's Disease that creates a vast array of symptoms and complications throughout the body. The main symptoms are widespread tissue damage and what is called extreme "pain crises". This past week, Luis' kidneys began to fail and he ended up in the emergency room with a subsequent week long stay at the Hilo Medical Center. His prognosis consists of permanent dialysis, which is every other day for 4 hours. Ultimately he will require a kidney transplant. This leaves the family with great financial need to cover their living and medical expenses. 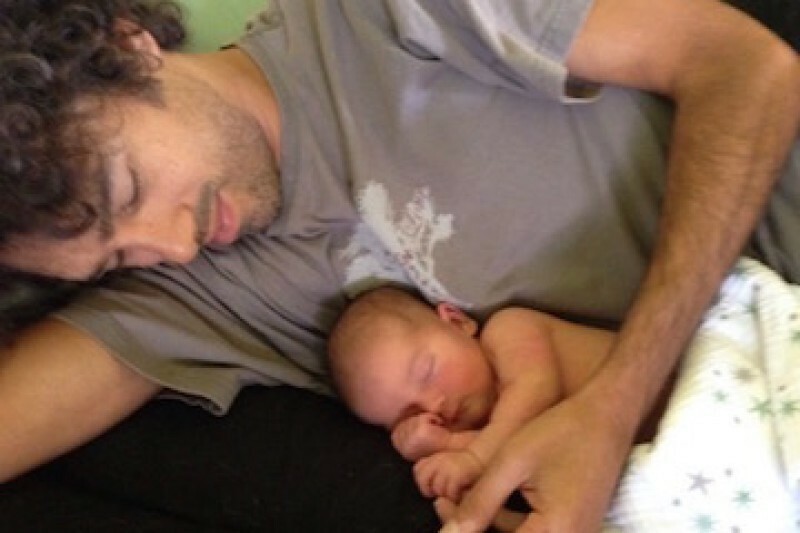 Luis and Nicole's beautiful newborn Kaya is now 6 weeks old. They are grateful for a healthy and strong baby and look forward to watching her grow up together. Any amount will help to bring this extremely loving and compassionate family back on their feet. Love to all of you and keep sharing you brightness ♥! !